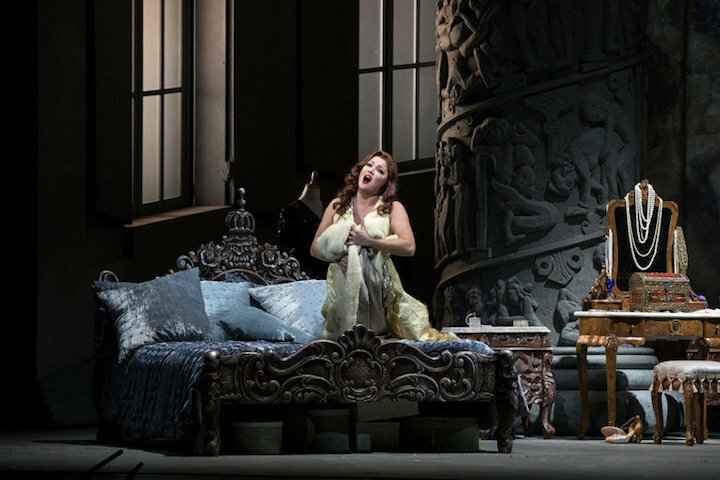 This Saturday starting at 11:55 a.m., “Live From the Met in HD” will broadcast the Metropolitan Opera’s new production of the popular and classic opera about love and politics, “Tosca” by Puccini. 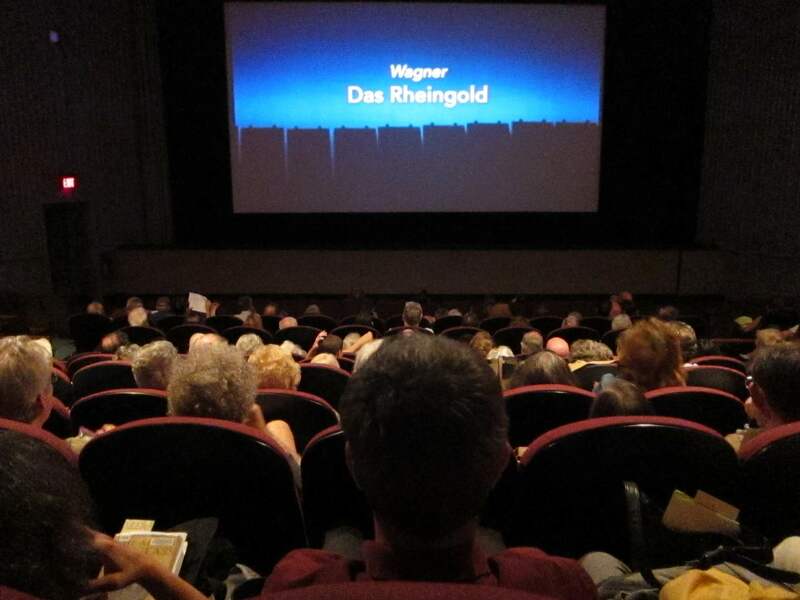 In Madison, the production will be screened at the Point Cinemas on the far west side and the Marcus Palace Cinemas on the east side in Sun Prairie. Running time is 3 hours 35 minutes including two intermissions. Admission is $22, $18 for seniors. 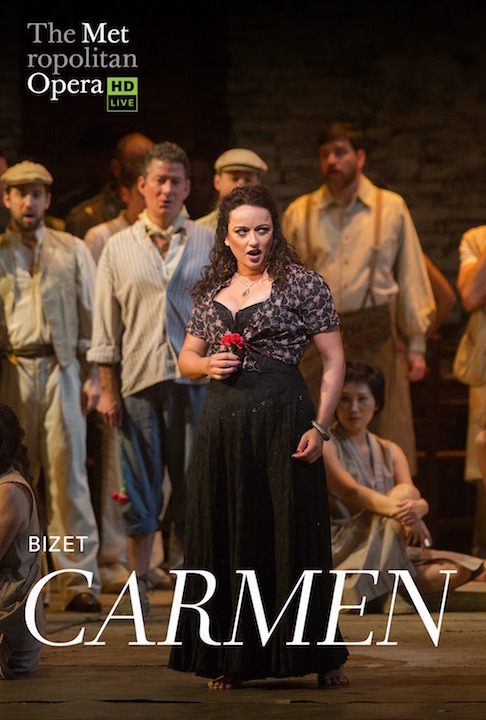 The opera will be sung in Italian with supertitles and subtitles in English, German, Spanish and Italian. 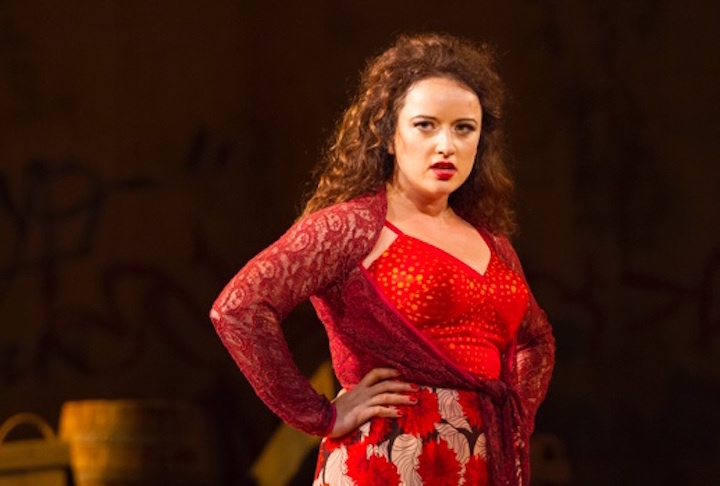 The production — previewed below by the director Sir David McVicar — has been a history of controversy, especially given various cast changes and cancellations. 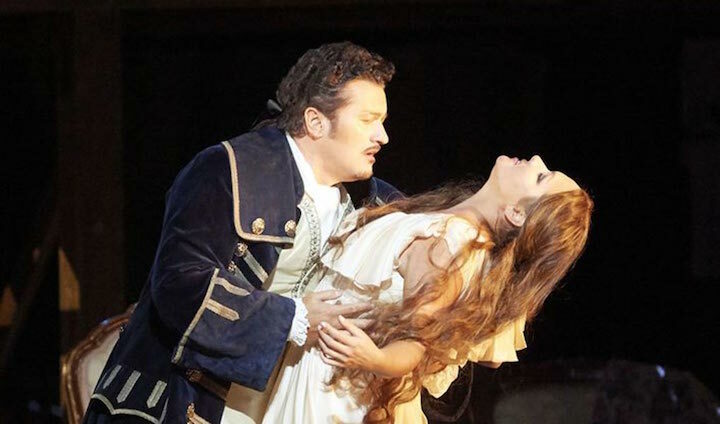 For this performance, the leads are soprano Sonya Yoncheva as Tosca (singing the aria “Vissi d’arte” in the YouTube video at the bottom), tenor Vittorio Grigolo as Cavaradossi and baritone Zeljko Lucic as Scarpia. Classical music: Broadcasts of operas from the Met and string quartets by the UW-Madison’s Pro Arte Quartet are featured on old media and new media this Saturday and Sunday. Plus, the 89th Edgewood college Christmas Concert is tonight and tomorrow afternoon. ALERT: Edgewood College will present its 89th Annual Christmas Concerts tonight at 7 p.m. and Saturday afternoon at 2:30 p.m. in the St. Joseph Chapel, 1000 Edgewood College Drive. Now expanded to two performances, the holiday concert features the Edgewood College choirs and Concert Band, along with audience sing-alongs, prelude music by the Guitar Ensemble, and a post-concert reception featuring the Jazz Ensemble. Tickets are $10, and seating is limited for this very popular annual event. Tickets should be purchased online in advance. 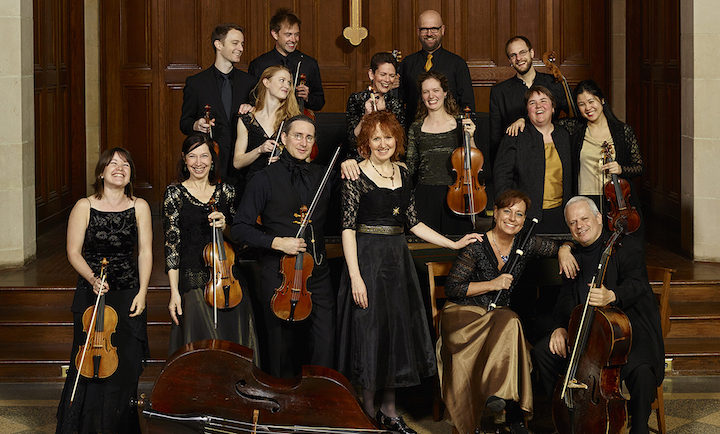 Classical music meets old media and new media this weekend through opera and chamber music. 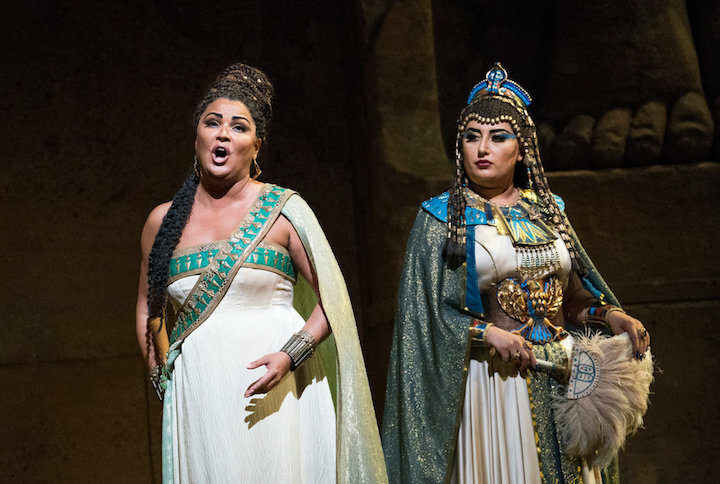 This Saturday marks the beginning of the LIVE RADIO broadcasts of operas from the Metropolitan Opera (below) in New York City. 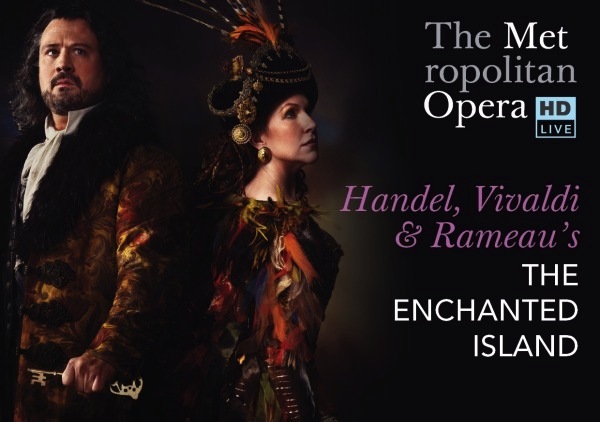 This will be the 86th season for the radio broadcasts, which educated and entertained generations of opera lovers before there were DVDs, streaming and the “Live in HD From the Met” broadcasts to movie theaters. The performances will be carried locally on Wisconsin Public Radio, WERN-FM 88.7. 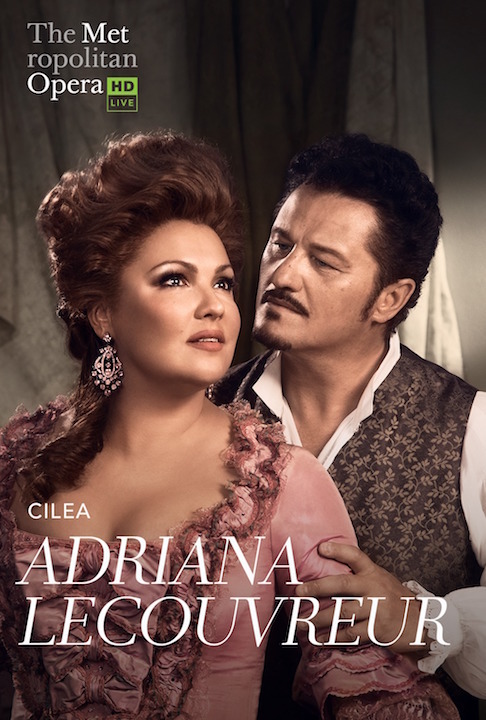 This Saturday, the starting time for Puccini’s “Manon Lescaut” with Russian superstar soprano Anna Netrebko (below, in a photo by Richard Termine for The New York Times), is 11:30 CST. 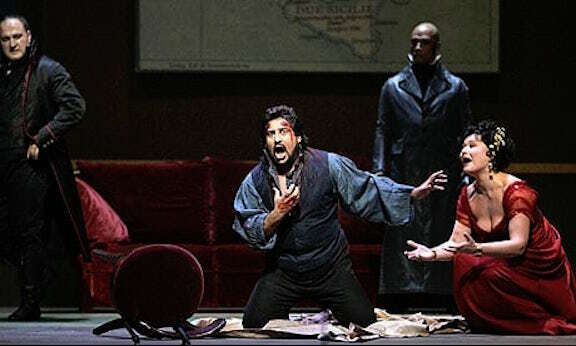 Other operas will have different starting times, depending their length. This season runs from Dec. 3-May 15. Radio has certain strengths, The Ear thinks. For one, it allows the listeners to focus on the music, to be less distracted or less enriched – depending on your point of view – by sets, costumes, lighting, the physicality of the acting and other stagecraft that is left to the imagination. 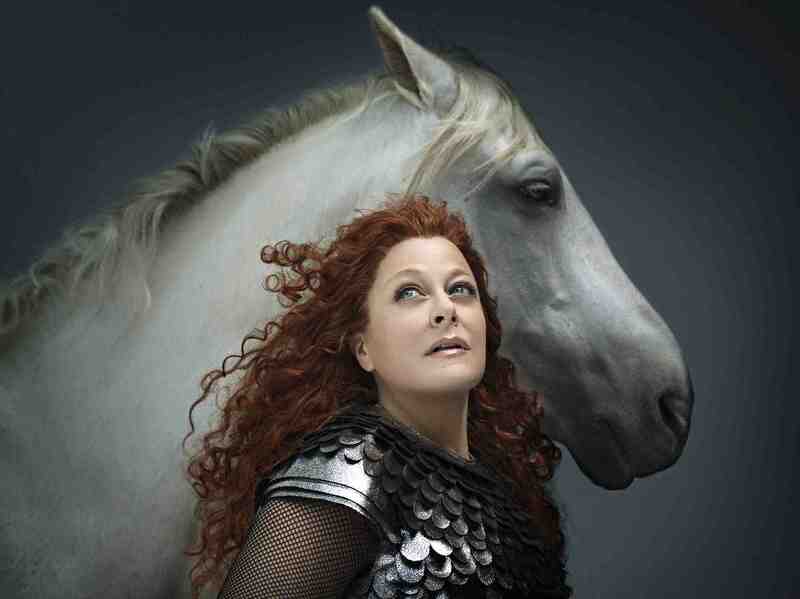 But you can also hear the new music and less frequently staged operas. They include the 2000 opera “L’amour de loin” (Love From Afar) by Finnish composer Kaija Saariaho, which will receive its Metropolitan Opera premiere next week, on Dec. 10. On this Sunday afternoon, the Pro Arte Quartet (below, in a photo by Rick Langer), longtime artists-in-residence at the University of Wisconsin-Madison School of Music, will wrap up the first semester of “Sunday Afternoon Live From the Chazen,” which used to air weekly on Wisconsin Public Radio but now is presented once a month, on the first Sunday of the month, directly by the museum. 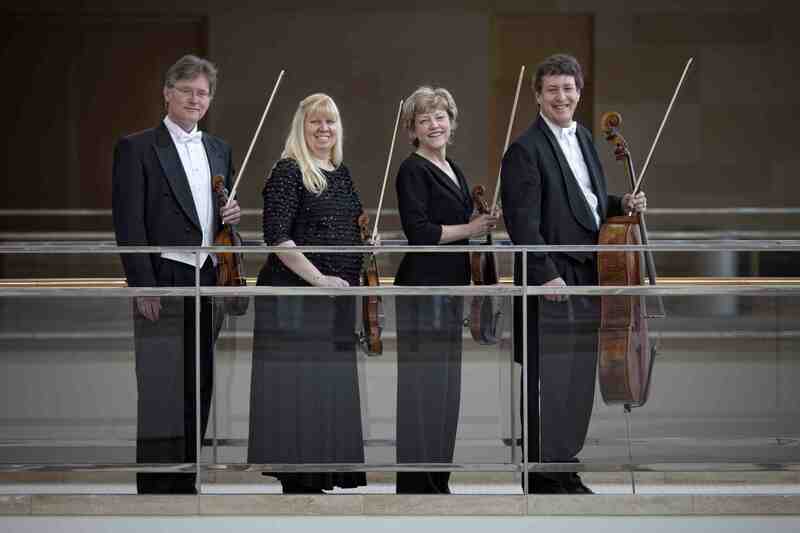 The program this Sunday features the “Italian Serenade” by Hugo Wolf; the String Quartet No. 3 in F Major by Dmitri Shostakovich; and the String Quartet in A-Flat Major, Op. 105, by Antonin Dvorak. 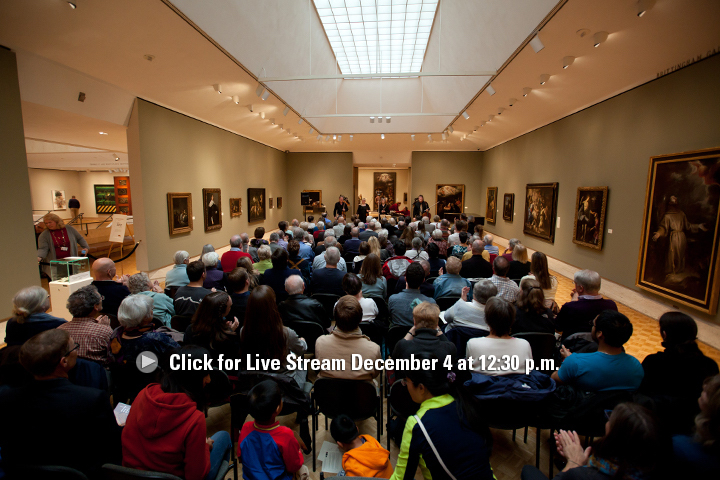 The FREE concert takes place from 12:30 to 2 p.m. in Brittingham Gallery No. 3 of the Chazen Museum of Art and the University of Wisconsin-Madison. 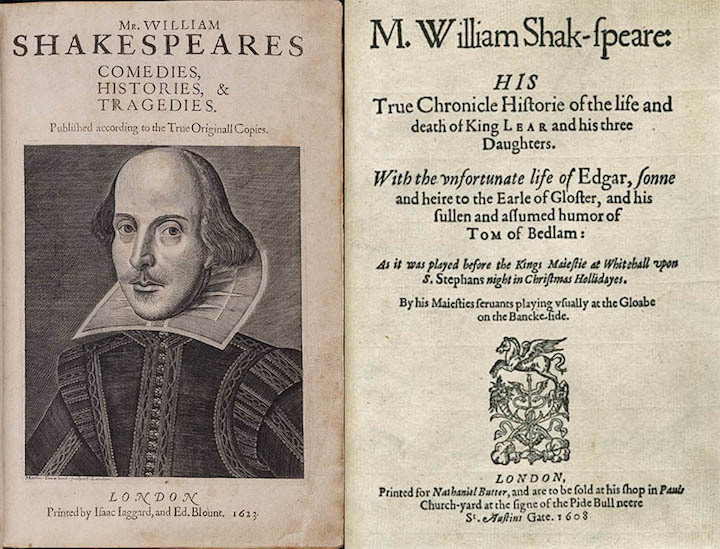 You might also want to arrive early or stay late to see the historic and rare First Folio edition (below) of the plays by William Shakespeare that is on display at the Chazen Museum through Dec. 11 to mark the 400th anniversary of the death of the Bard. 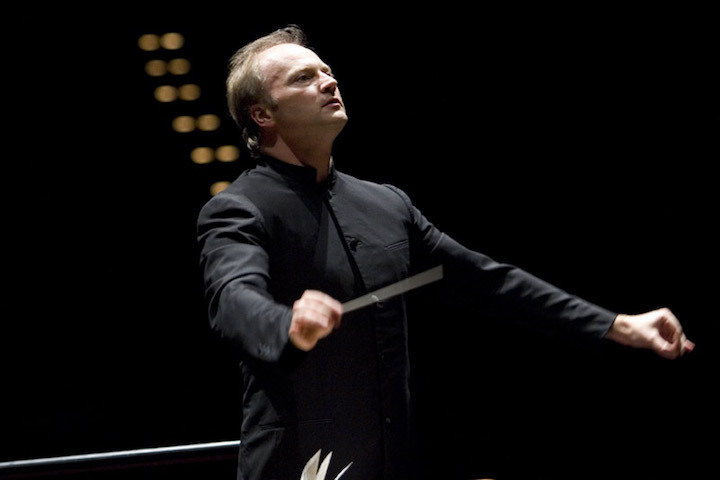 Classical music: The shows will go on. 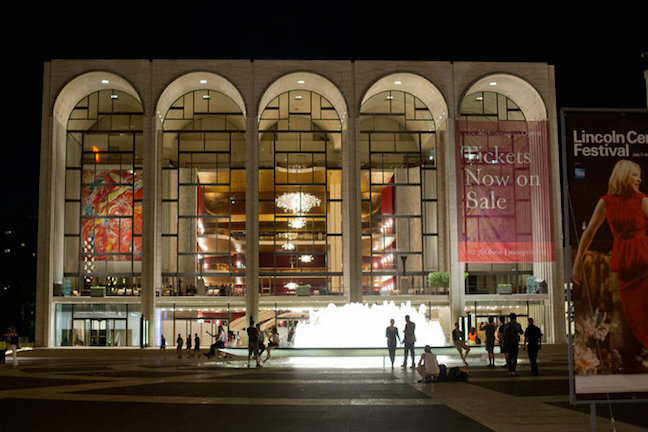 Or so it seems as the Metropolitan Opera and two major labor unions reach agreement. Today’s post was supposed to be the second installment of my preview of the 25th annual Token Creek Chamber Music Festival, which starts this Saturday night and will focus on the 300th anniversary of the birth of Carl Philipp Emmanuel Bach. But some breaking and important news has happened. So I will postpone the Token Creek follow-up for a day or two. 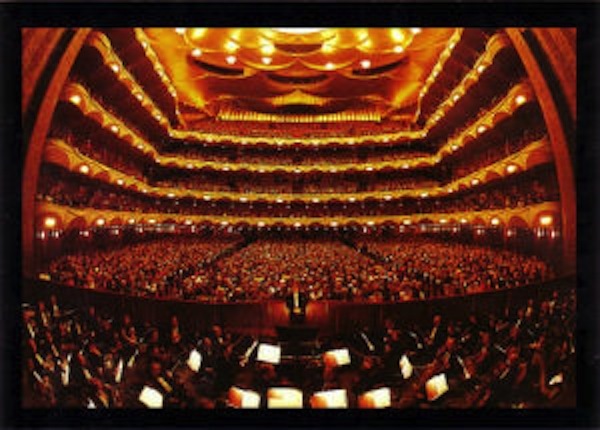 The big news is this: While not all the labor disputes have ended, the famed Metropolitan Opera (below, in a photo by Victor J. 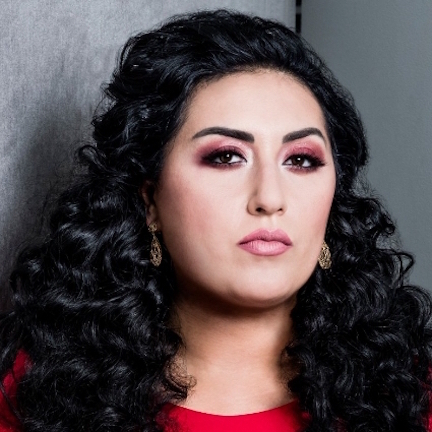 Blue of The New York Times) in New York City -– the largest opera company in the world -– has reached an agreement with two of the largest and most major unions. 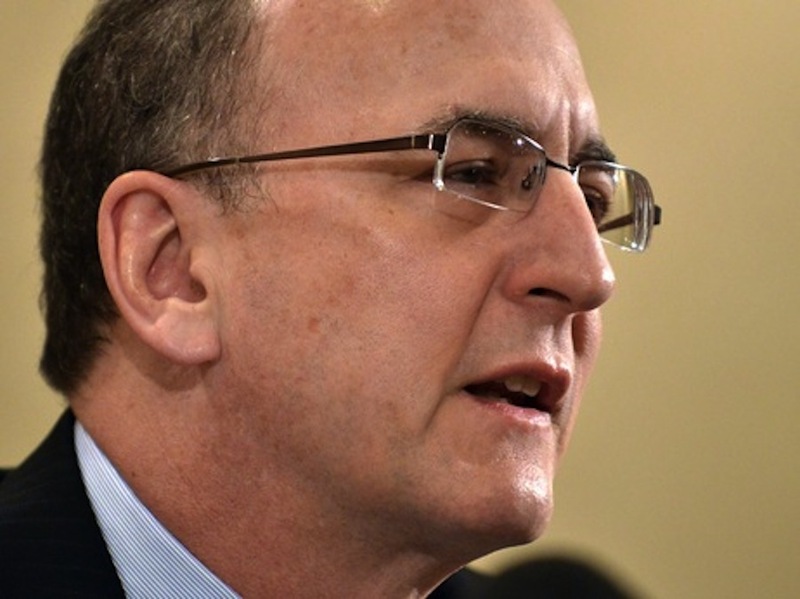 The agreement involved far smaller concessions and rollbacks than the Met’s general director Peter Gelb (below) proposed. The drama is not completely over. More negotiations are under way with other unions. But it now seems that the opening of the Met’s season -– and of the “Met Live in HD:” series – will NOT be postponed, as feared, by a lockout. Here are two comprehensive stories. But maybe you want to sound more like what NPR called an “Operaholic” as in their series “Confessions of an Operaholic”? You can find out all sorts of things, from how to talk about postwar operas in Europe to how to discuss classic operas in the repertoire. Take a look and listen, and see what you think. Then tell us –- and NPR. 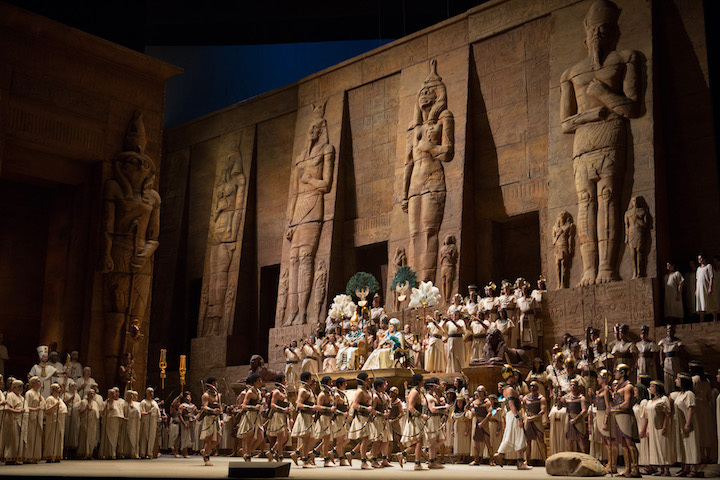 Classical music: The Metropolitan Opera’s hugely successful “Live in HD” satellite broadcasts are changing the opera world across the U.S. and the globe, according to the New York Times. Next season, the series will expand. That is an excellent and, until, now, unanswered question. 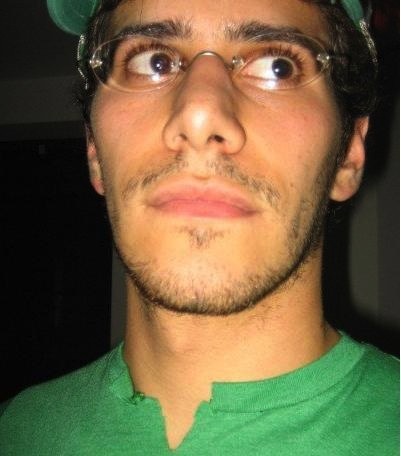 It is a question that New York Times critic Zachary Woolfe (below) set out to answer this past season – with comparative statistics as well as first-hand observations. 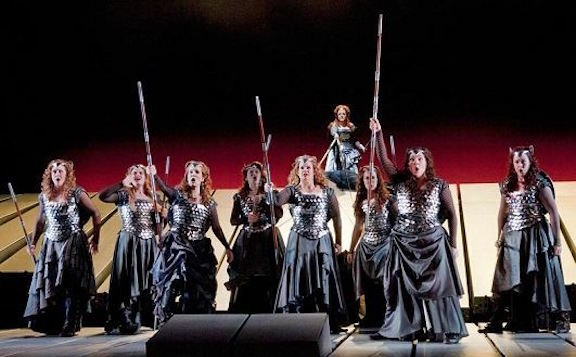 So this past season, which featured 11 different operas, Woolfe (below) traveled to 11 different cities across the U.S to see how they were faring. The national report or survey is a brilliant idea, and one that explains why The New York Times largely continues to set the agenda for news reporting be it politics or arts, in the U.S.
Woolfe related what he found in an outstanding front-page Arts Section story last Sunday. It features outstanding research as well as lots of national and international statistics and background or context. The next logical question, of course, is: How exactly is the same “Met Live in HD” changing the face of opera around the world? I am sure attendance and programming are involved. 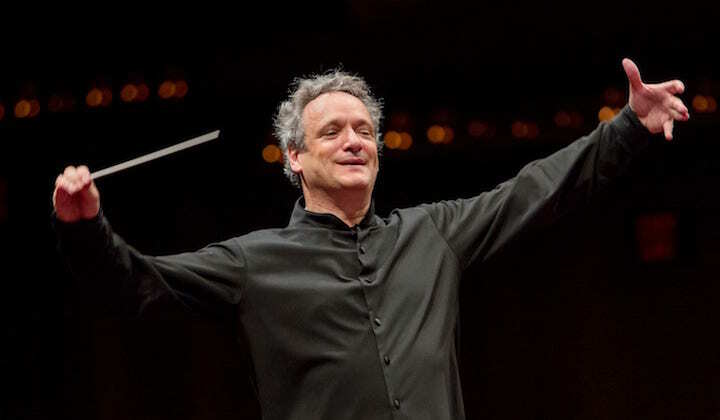 As I recall, one music critic, Woolfe’s colleague at the Times senior critic Anthony Tommasini, recently told an audience in Madison how on one night in Vienna, more people were at a “Live in HD” broadcast at the movie theaters than were at a live opera perform at the Vienna State Opera. 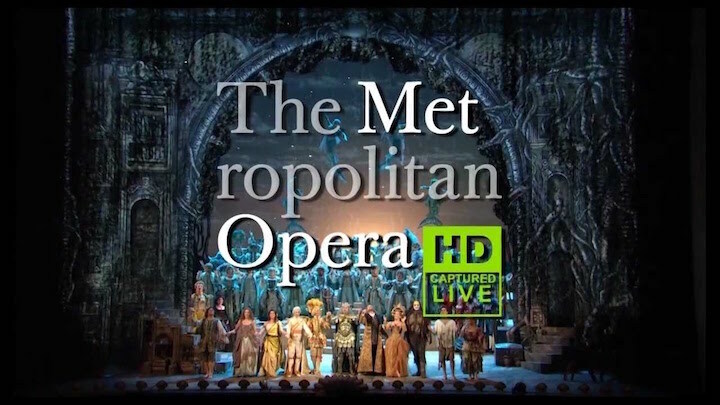 What do you think of the Met’s Live in HD series? Do you go? Regularly or sporadically? What do you like or dislike most about them? The ticket price? The quality of the production? The behind-the-scenes looks and interviews with performers? 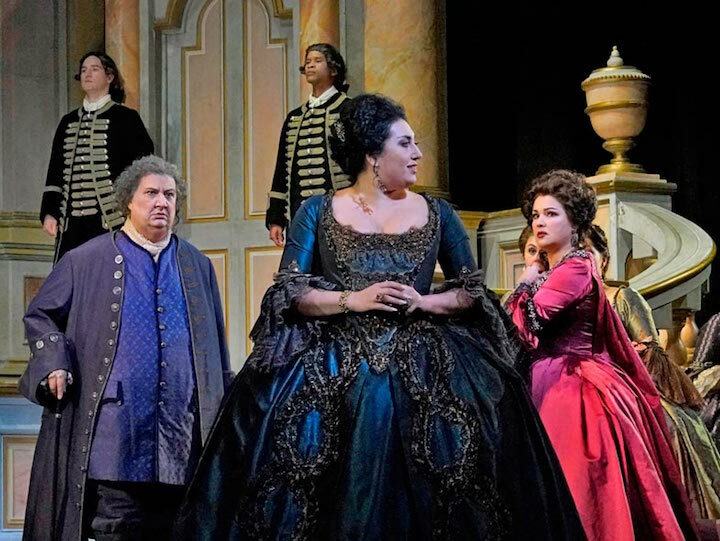 How do you think it affects attendance, including your own, at live local performances of opera?